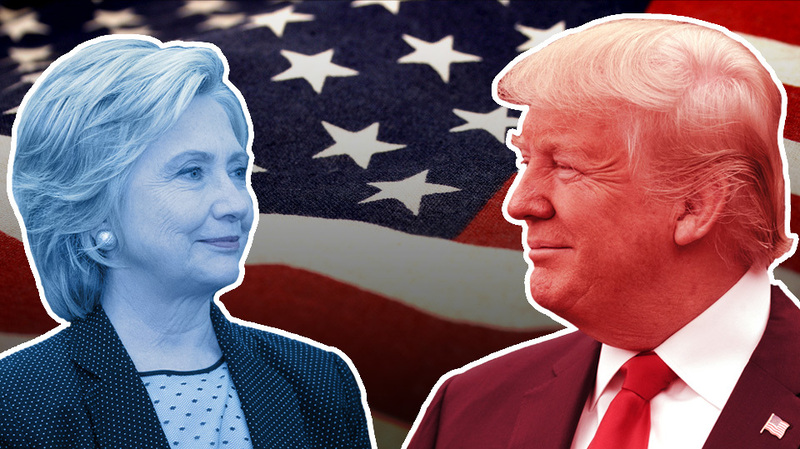 Tonight is the final debate before the United States votes for president next month. It will be a historic vote, no matter which way it goes. But for all the discussion of women in this election, it’s clear that we still have a lot of questions left for Hillary Clinton and Donald Trump. While we’re sure there will be a lot of tough questions asked of the candidates tonight, we can’t help but wish they’d tell us what they really think about issues that we care about. To find out exactly what women are still waiting to hear from both Donald Trump and Hillary Clinton, we asked our Community. Their questions and topics are on point, and fingers crossed some of them get discussed during the debate. “Question for Trump: Do you think it’s possible to be bring peace to a country divided on so many issues? As president, how would you work with Republicans and Democrats when so many have distanced themselves from you during the campaign?” – Ashley C.
“Question for Clinton: How do you think becoming the first female president would change America? Do you think the gender of the president will play a role in American politics and international affairs?” – Ashley C.